Sadlers Wells – We’re coming for you! 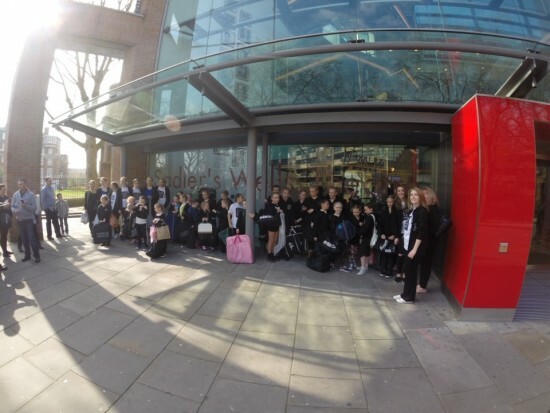 We’ve finally arrived, no traffic to be seen – SLW Dance Company is ready to dance on Sadler’s Wells Theatre! 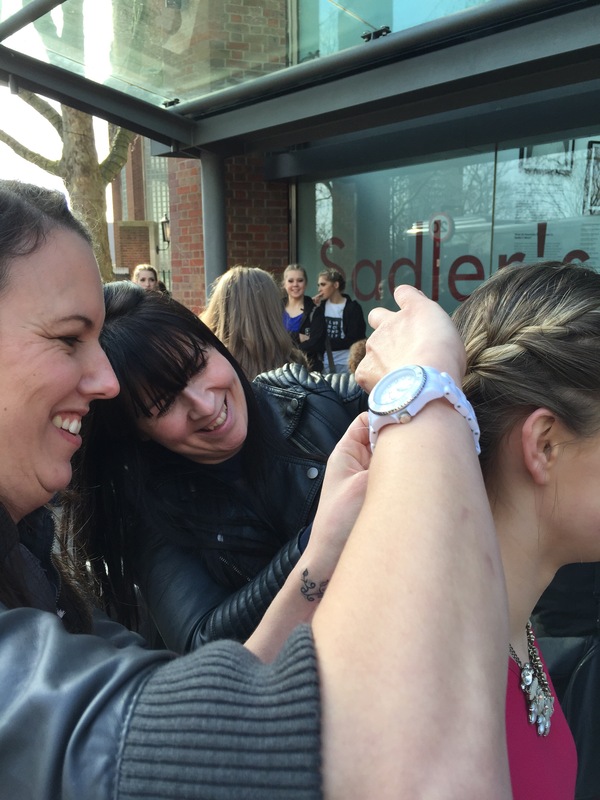 Final last minute preparations outside before the girls go backstage with loads of other dance schools – including some rapid response hair work by our power-mums! Not long now until the performance begins at 7.30pm. We’ll keep you posted until then but all we can say is, break a leg girls!